The oldest and largest Barsac estate, Chateau Coutet was visited by President Thomas Jefferson in 1787. Oringinally an English fortress, the estate was formerly owned by the Lur-Saluces family of Chateau d'Yquem. 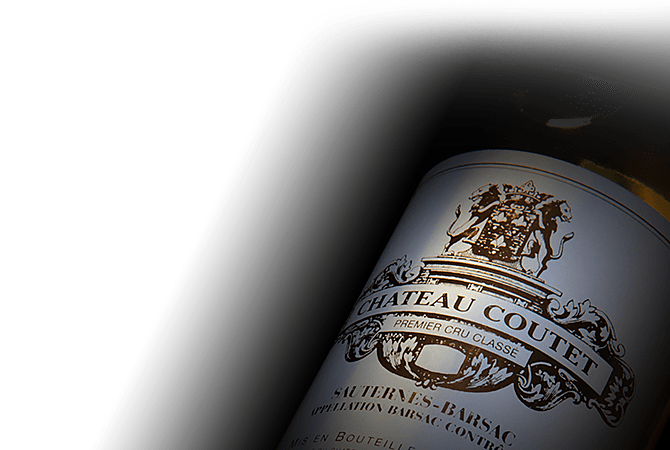 The name "Coutet" is derived from the Gascon word meaning knife, a reference to the fresh, lively and crisp palate that is the estate's signature style.